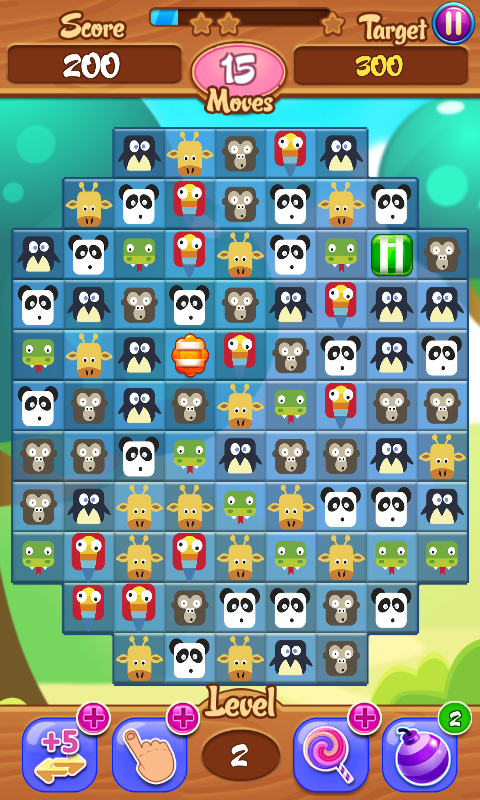 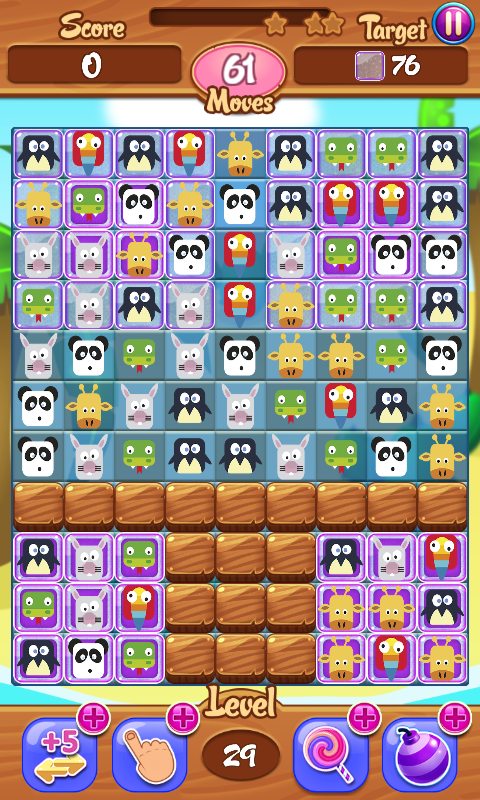 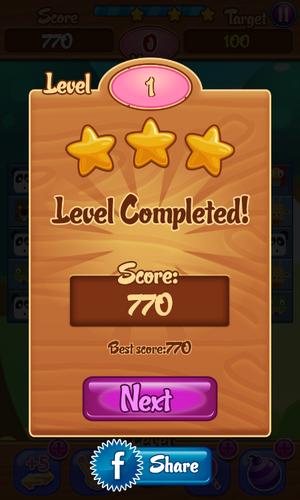 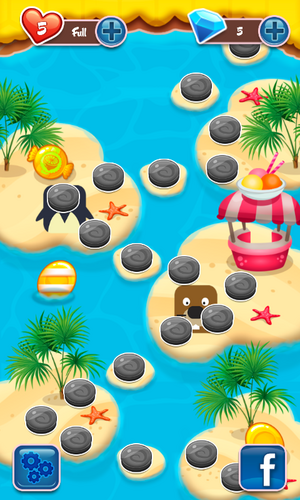 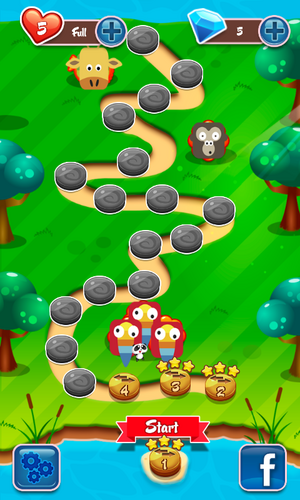 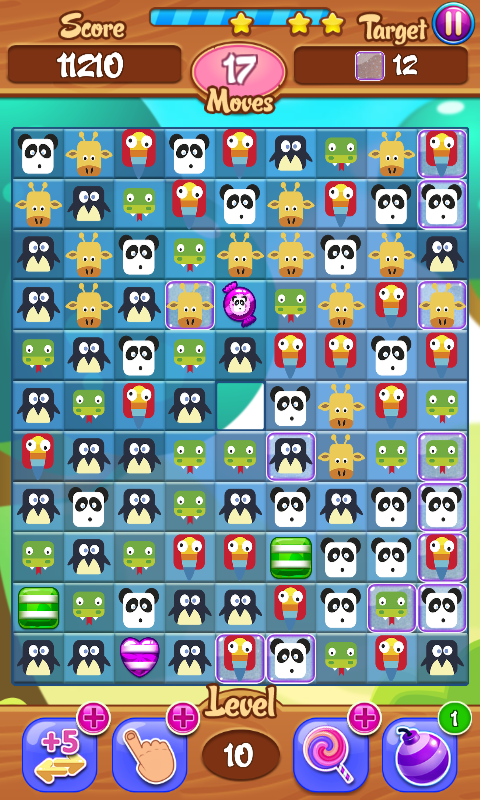 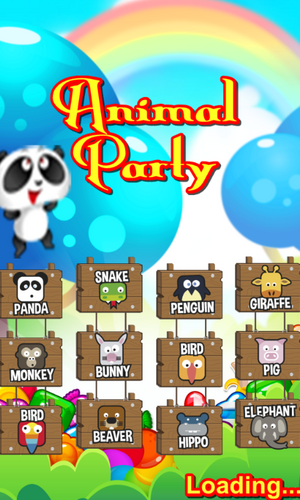 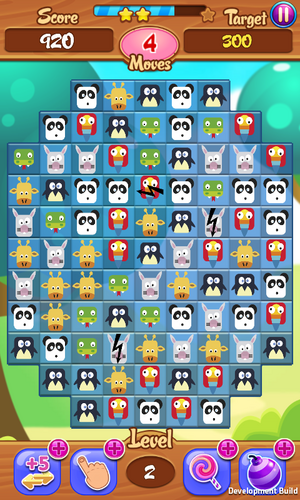 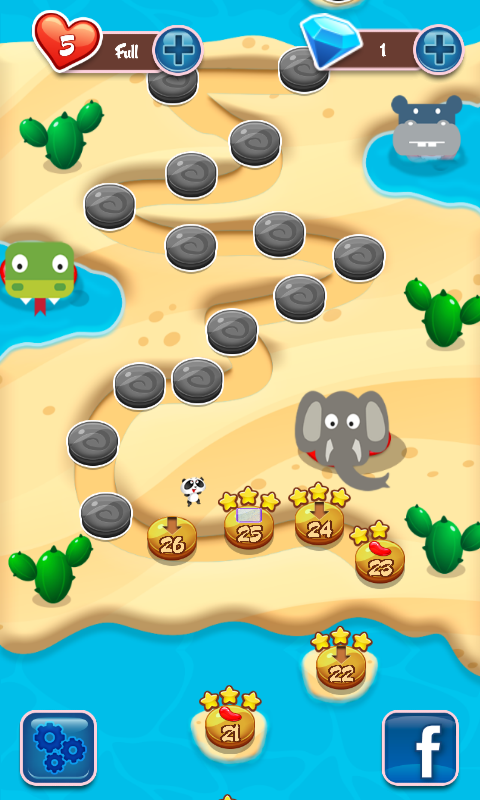 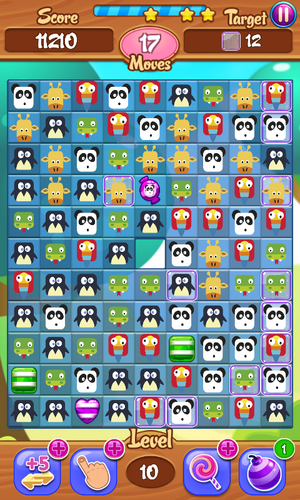 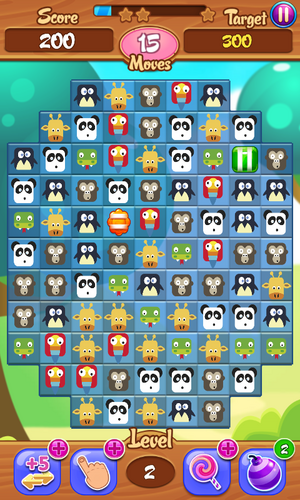 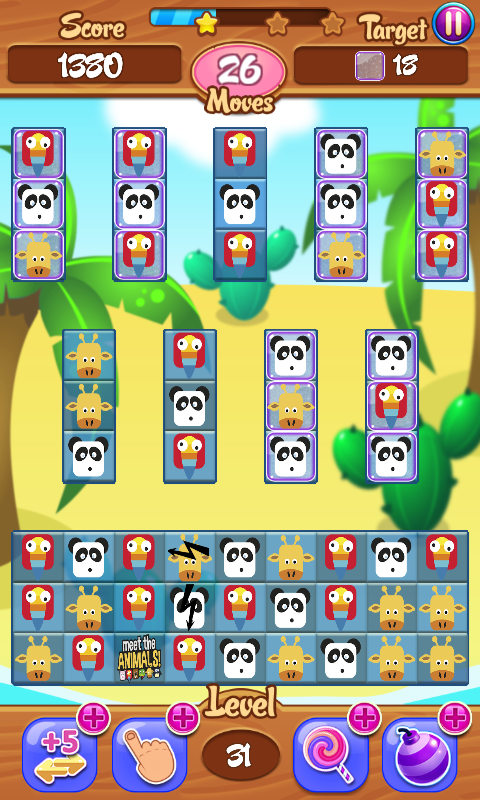 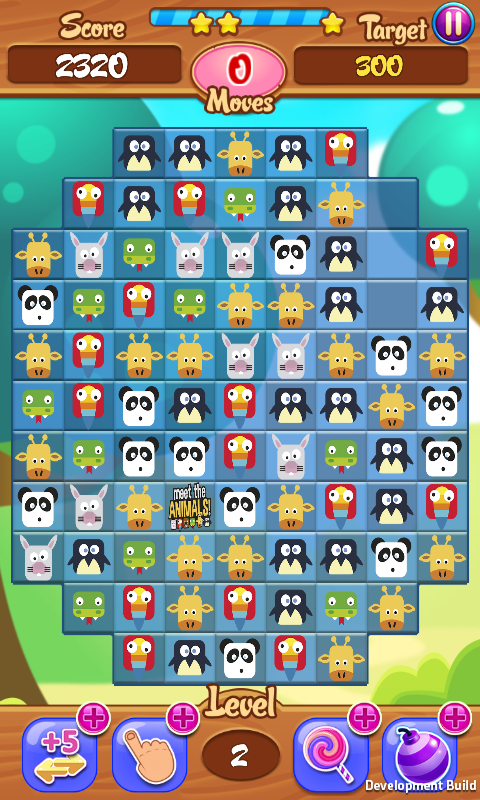 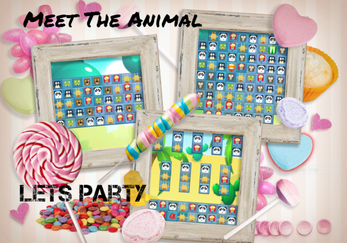 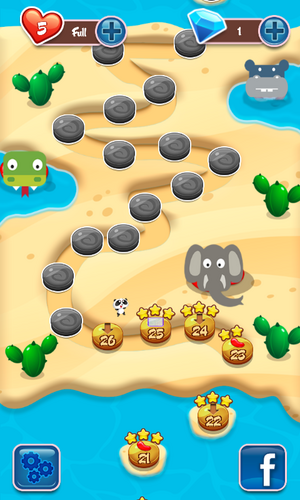 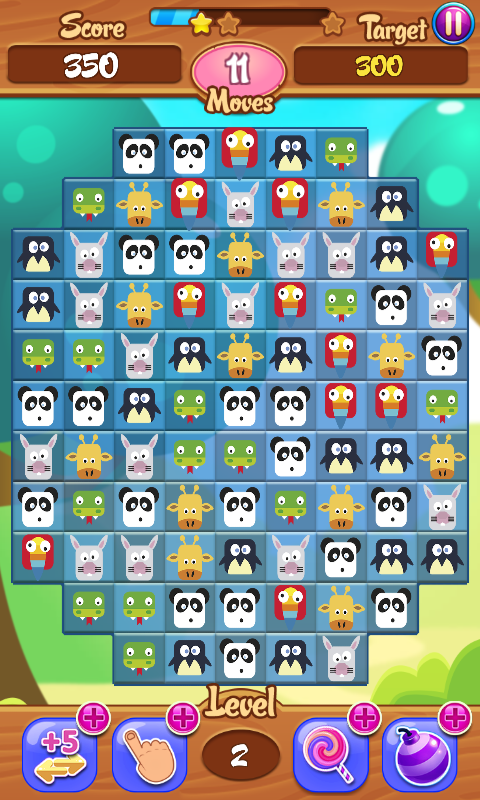 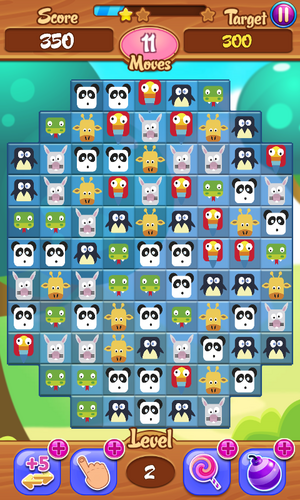 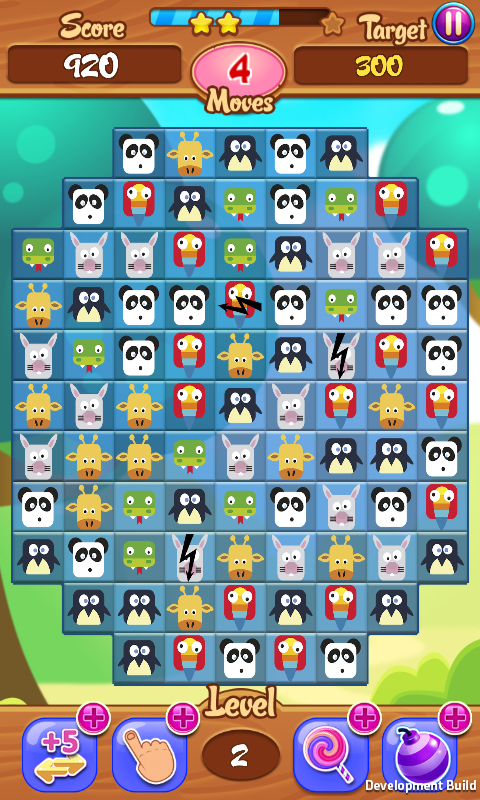 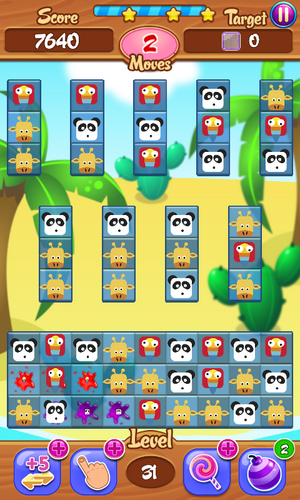 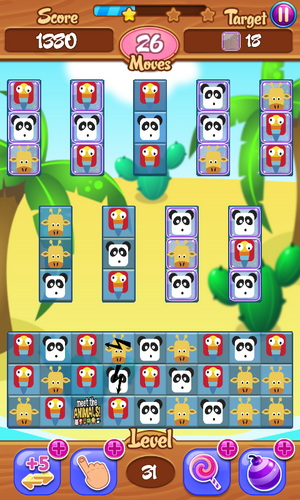 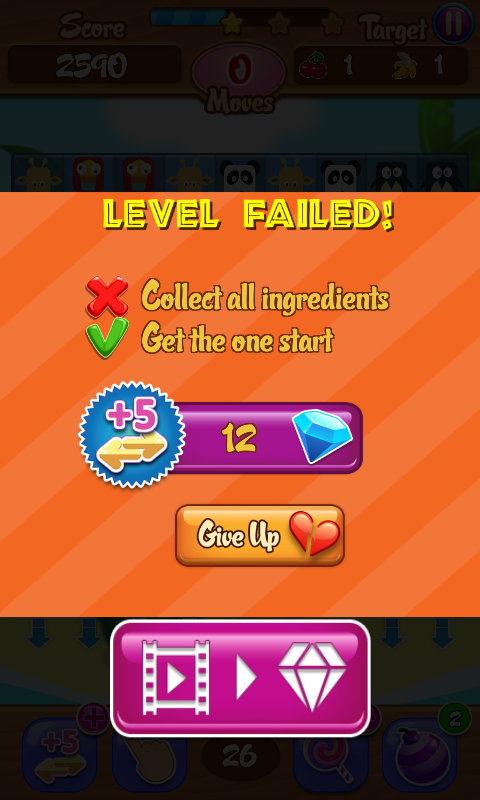 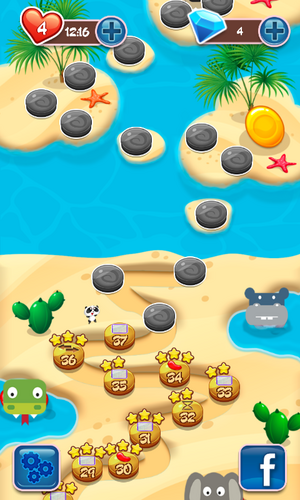 Animal Party is puzzle match 3 game , use unique character from animal funny and cute. 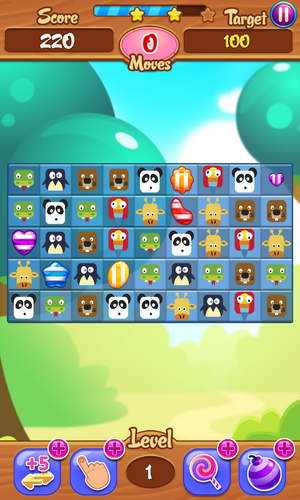 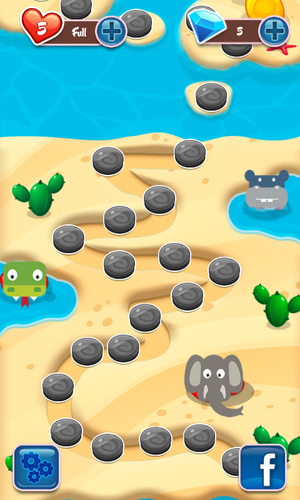 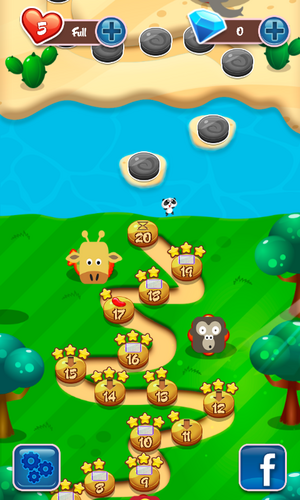 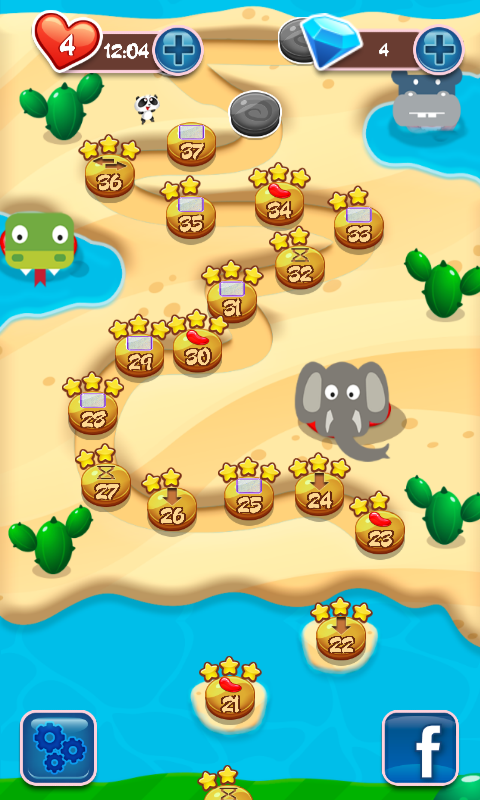 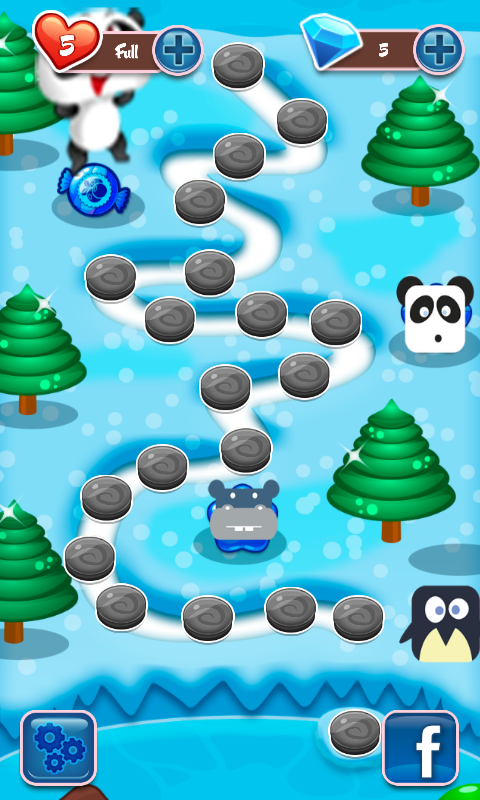 To play this game is simple choose match 3 animal and you will get score , every level have different target score and mission that must achieve to achieve next level. 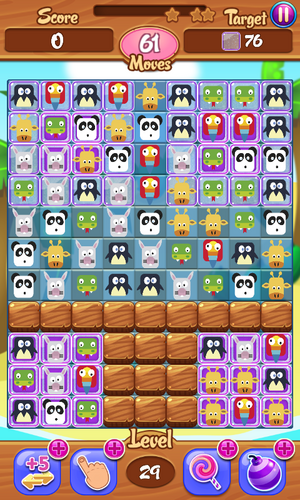 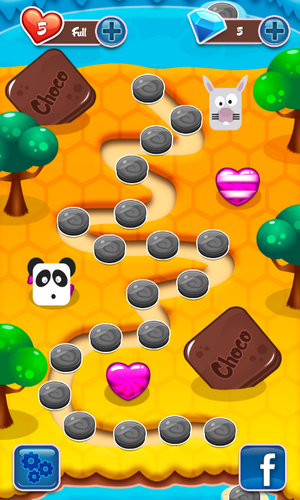 Match 4 animal and you will get thunderbolt to slash any animal in the line vertical or horizontal. 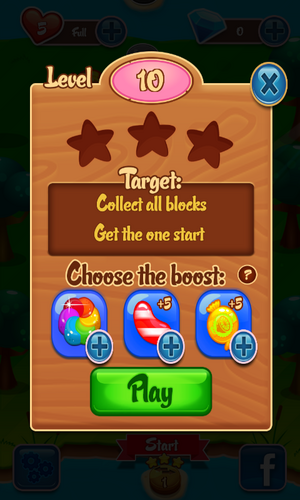 Match 5 animal you will get fire explosion to explode any animal in the area. 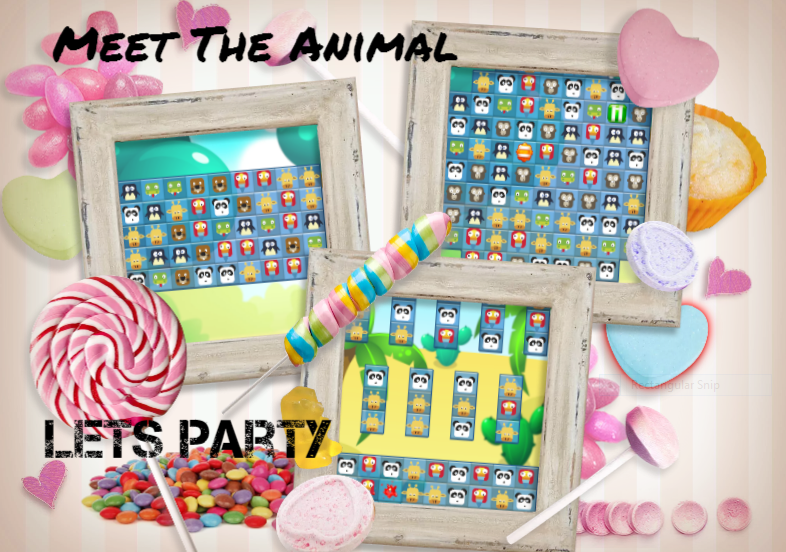 Match 5+ animal you will get Meet animal item to slap any animal that you want. You can buy gems diamond available in app purchase or you can get free use see video button that available some limited time. 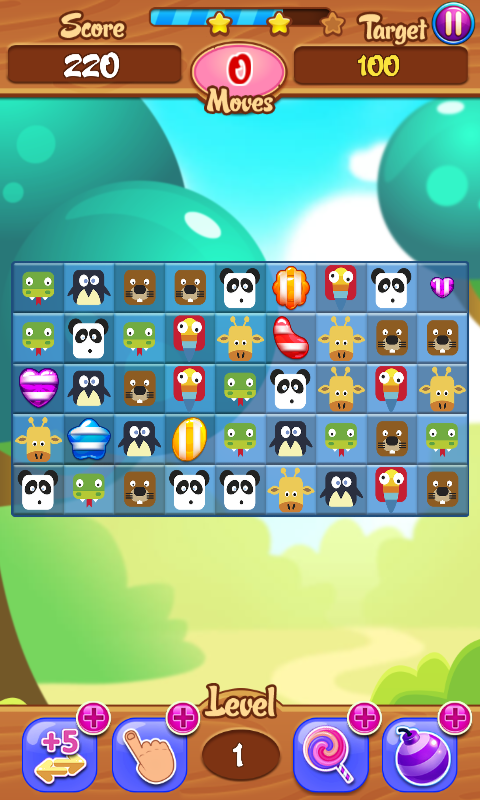 This games availble 100 level and will be update later. 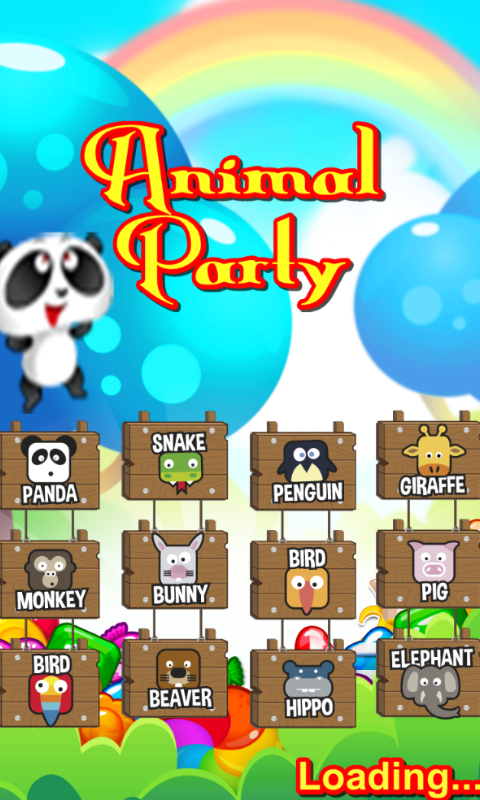 This can be downloaded use android phone 2.3 and up.